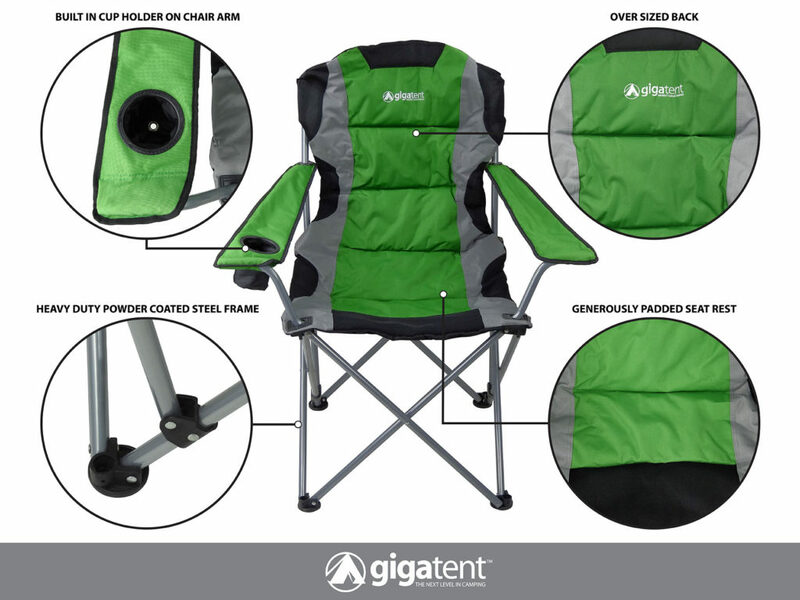 Our outdoor camping chair covers all your bases, bringing you ultimate comfort as you watch every game and cheer on your favorite players as they hustle down the field. 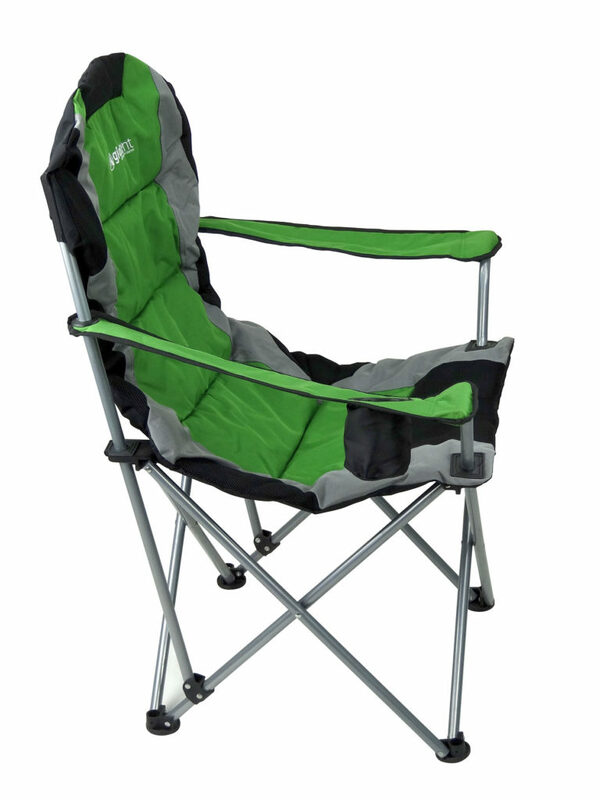 Always be prepared with this outdoor Chair when you take it to your family BBQ or pack it up for your favorite camping adventure in the easy to carry bag. This outdoor chair is built for comfort and made to last. The lightweight stainless-steel frame can support up to 250 lbs. which means you’ll get all the support you need. 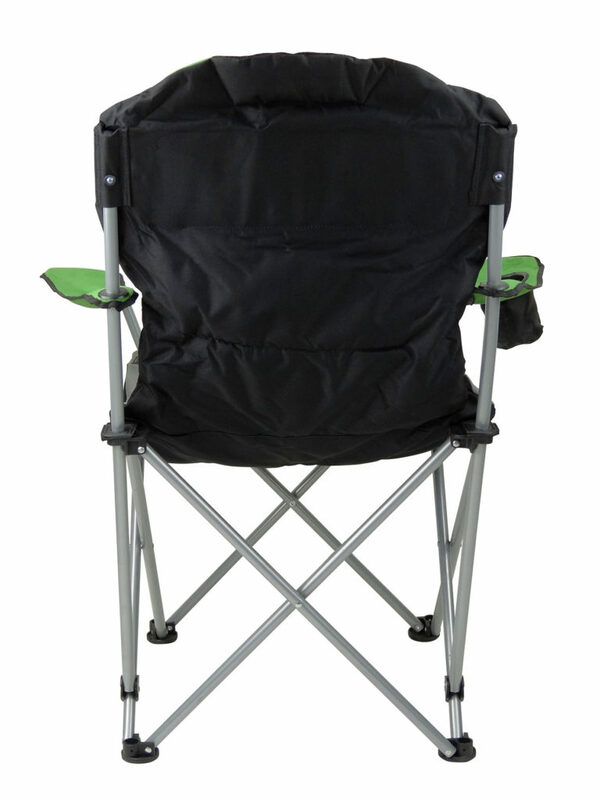 Our adjustable folding camp chair is made of high-quality Oxford cloth and Mesh, durable and reliable, is wider and more comfortable than other chairs. Breathable mesh seat and back for cooling for full relaxation. It is made with a high-density polyester fabric which ensures years of use; the frame is constructed of thick-walled steel tubing for enduring strength; the powder coating keeps the frame looking nice for long time use. 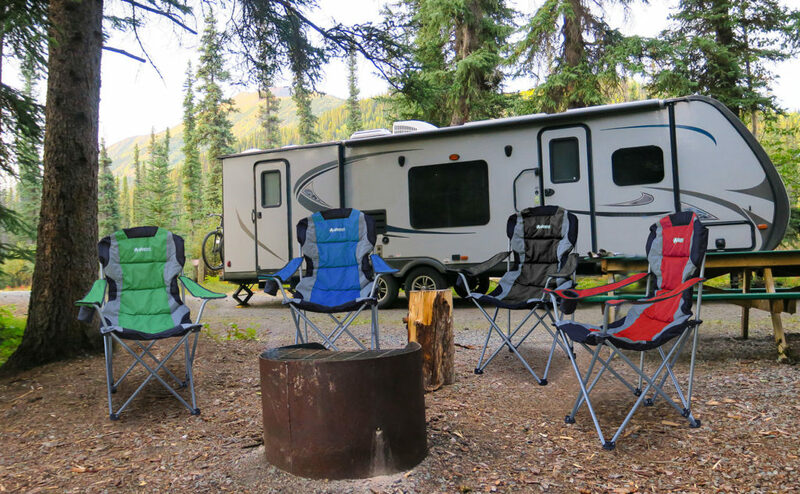 COMFORTABLE OUTDOOR SEATING: Take a good rest after a long hike or day in the sun on our super comfortable and quality camping chair that offers maximum comfort and optimal relaxation. HEAVY DUTY Materials: With a powder coated steel frame, and 600D padded polyester material, you’re guaranteed a long lasting chair to enjoy outdoors all year round with peace of mind. COMPACT FOLDABLE DESIGN: Fold and unfold it in seconds! It collapses down to just 8″ x 38″ and can be stored almost anywhere. Open, it’s 40″ high (16″ back height), 21.5″ wide and 15″ deep. SUPREME COMFORT: Whether you’re in your garden, at the beach, camping or hiking, this quad chair is super comfy. It even has a beverage holder in the armrest for drinks, cups or bottles. SUPER LIGHT FOR EASY CARRYING: The chair weighs only 7.85 pounds, ideal to hike with or carry. 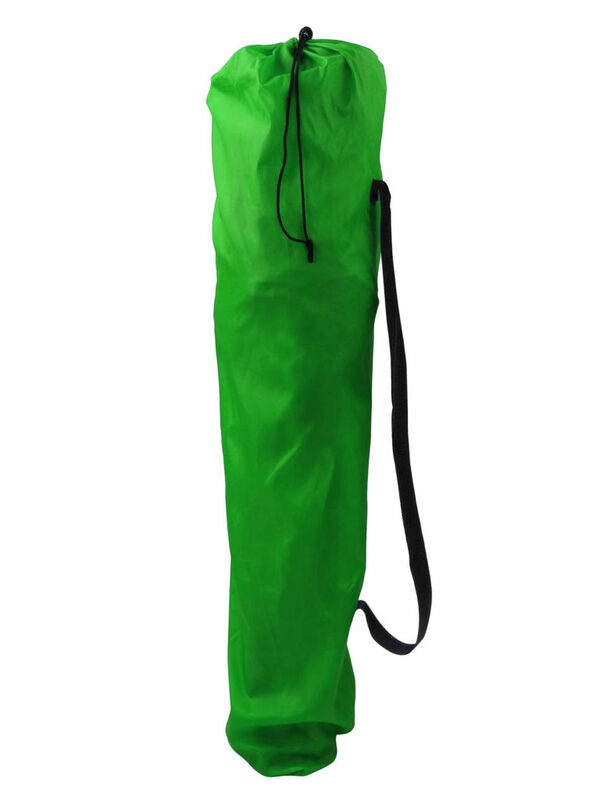 Its weight capacity is 250lbs and it can be carried with one hand or tossed over your shoulder. Summertime calls for outdoor adventures and spontaneous journeys into the beautiful outdoors with those you love. To guarantee you maximum comfort and content on your excursions, GigaTent has got your back! 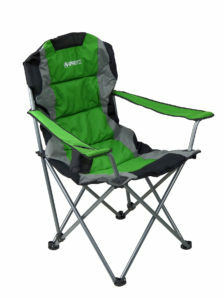 Our camping chair is the perfect companion to take with you to any outdoor event you have planned! Built to bring you comfort and quality, you’ll never step out of your home without it! Whether you’re miles away from home on a campsite near a lake or right in your backyard heating up some burgers with your buds, relaxation is imperative. After a long day of working up a sweat, it would be ideal to a have somewhere you can kick your feet up and chill. 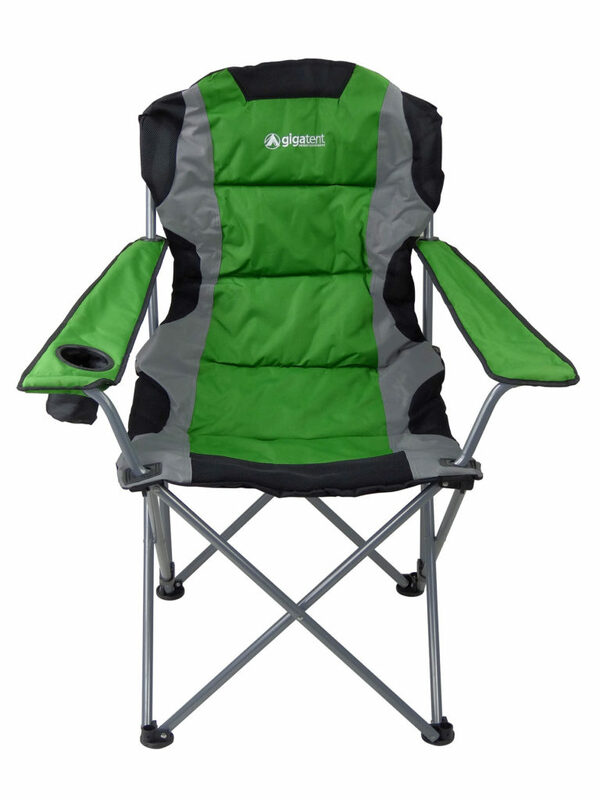 With our camping chair, you’re getting everything you need if you’re looking to relax. Strong and padded polyester fabric gives you a great cushioned experience that soothes the whole body fabulously. A powder-coated steel frame offers great reliability when it comes to supporting – strong and durable to keep you ultimately cozy. Bringing it with you to your destination is a breeze! It’s foldable so you can store easily in your backseat or trunk without it taking up too much space. It even comes with a convenient carrying bag and shoulder strap so you can easily take it with you by hand. The extremely lightweight design delivers less strain on your body and lots more utility so you can bring virtually anywhere. A built-in beverage holder on the armrest lets you put your refreshing drink down without worrying about accidentally knocking it down and making a mess by putting it on the ground.